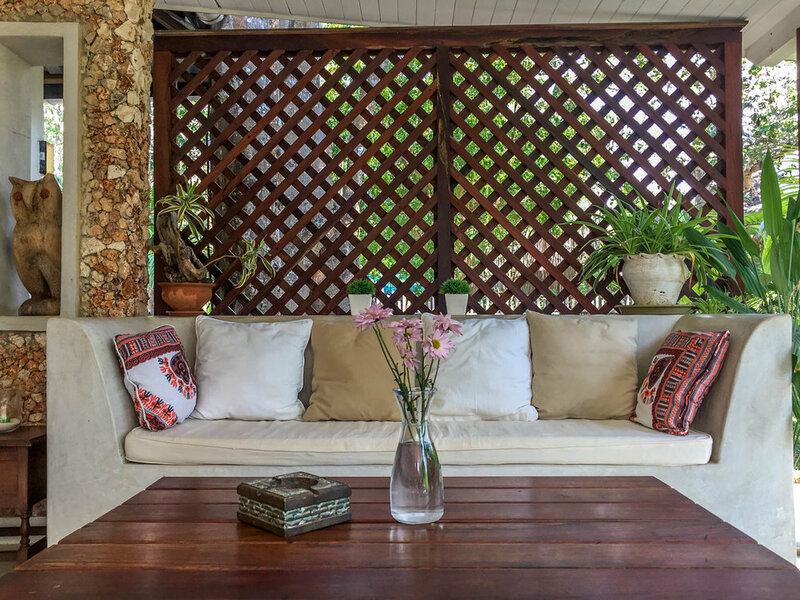 A spacious & modern one bedroom Cottage , with a lot of character and a stunning view of the Indian Ocean. Set in a beautiful garden with giant Baobab Trees and private access to one of the most beautiful beaches in the world. Ideal for singles & couples. Perfect for relaxation. Walking distance by beach to watersports, restaurants, bars & shops. 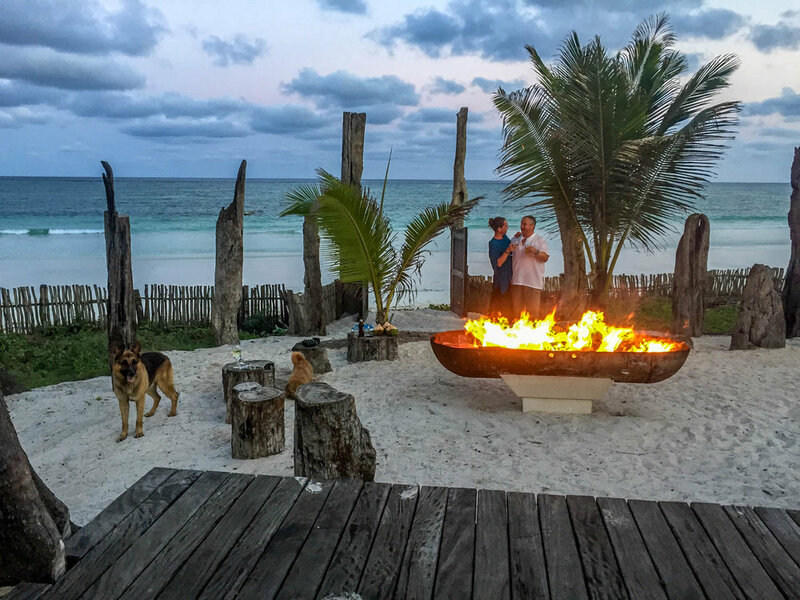 Stay min 3 nights & enjoy a Bonfire by the beach at our beautiful chill out area. Honeymooners will enjoy complimentary sparkling wine upon arrival. 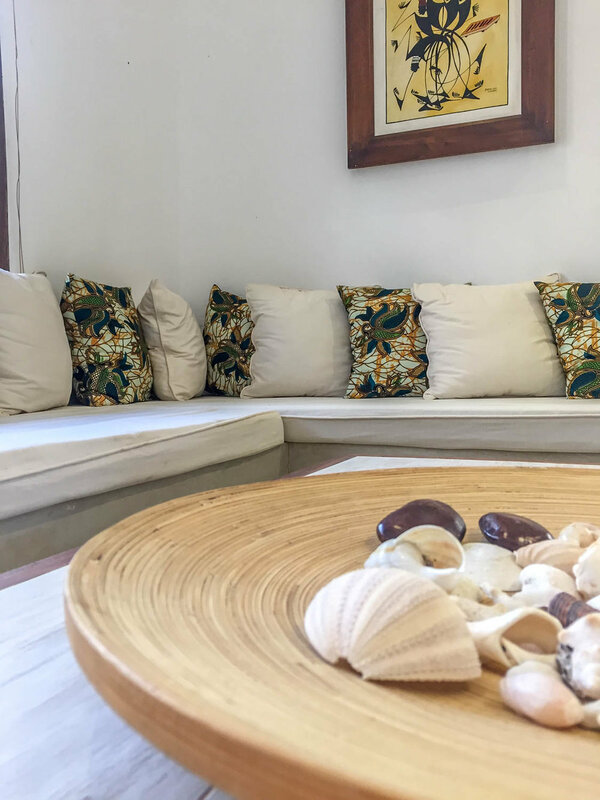 The private cottage is attached to our seafront family home and many of our guests have described it as a sacred heaven or a home away from home. Newly build, with a lot of character and beautiful interior, it has its own entrance/parking, fully equipped kitchen, bedroom, bathroom & living room. The spacious veranda with sun bed, allows you to relax & enjoy the peaceful garden, views on the Indian ocean and the sound of the sea. The garden is daily visited by different species of monkeys, birds and butterflies.